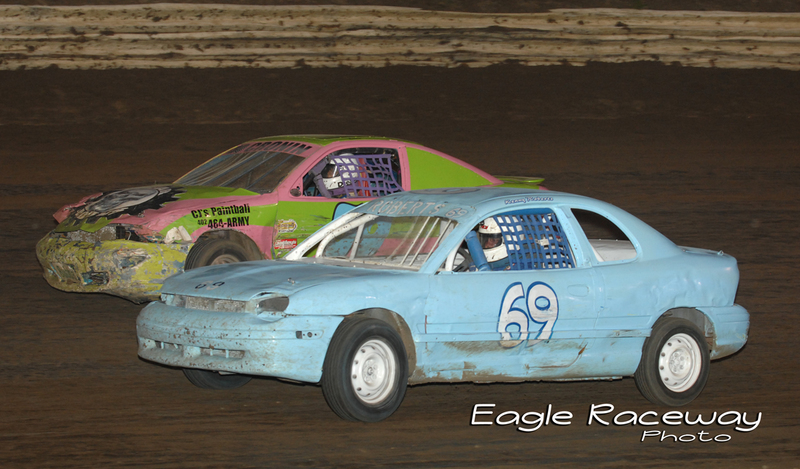 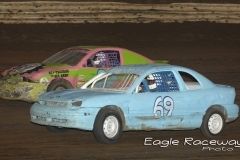 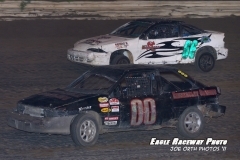 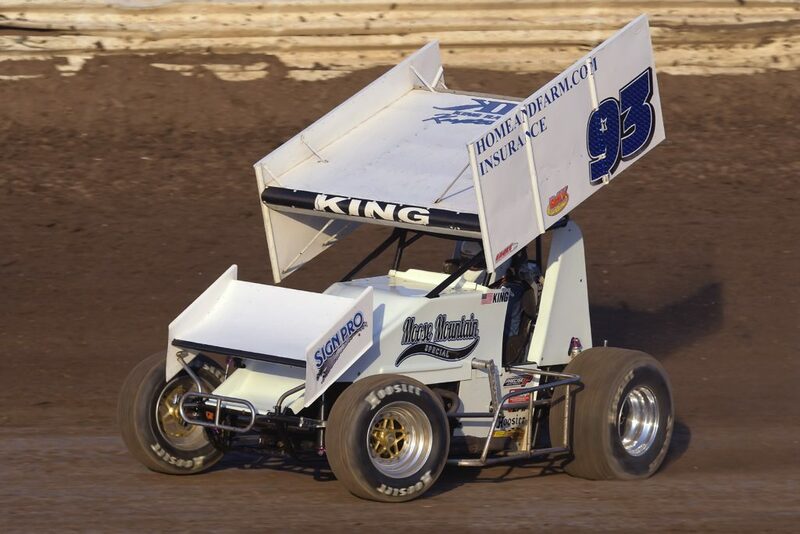 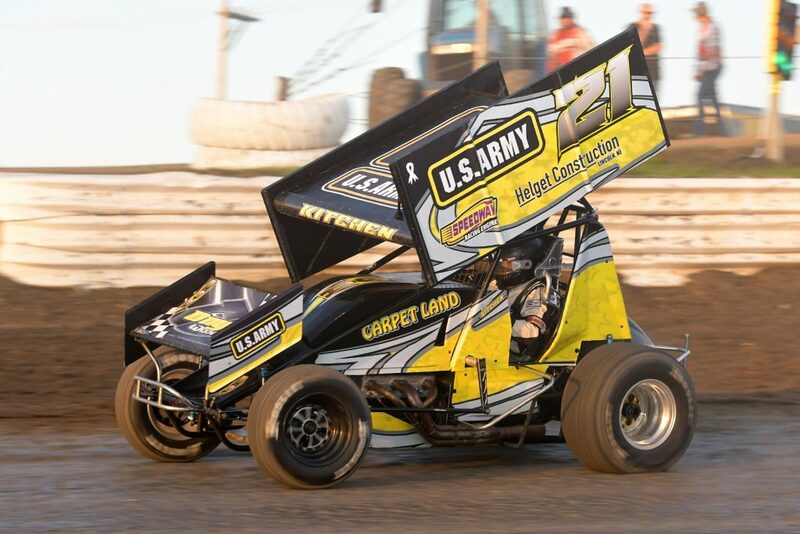 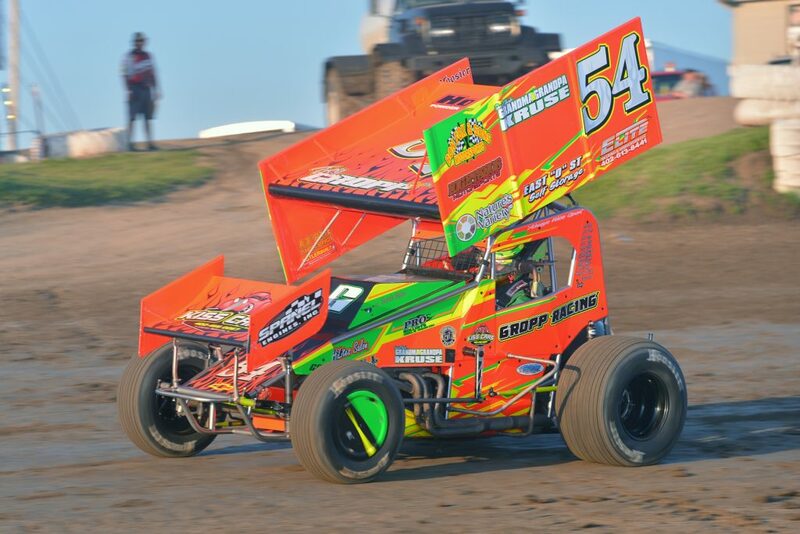 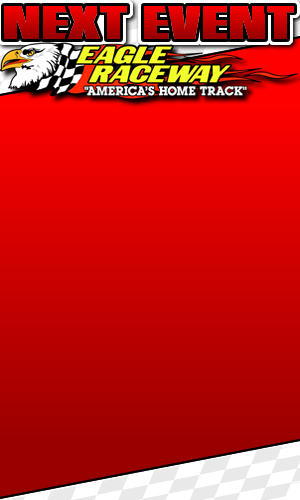 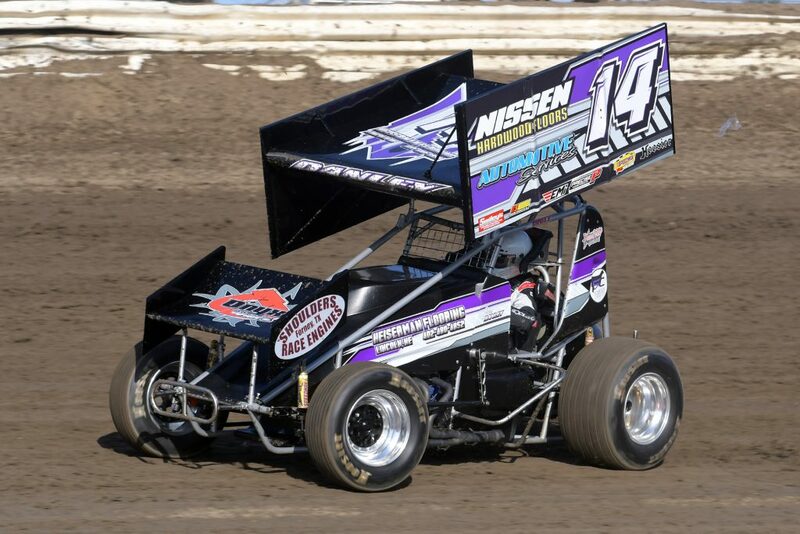 Racing Accomplishments: Lincoln Co. Raceway- Track Champion (2009), URSS Top 10 in Points (2014, 15, & 16), Heat Race winner at Eagle Nationals (2017). 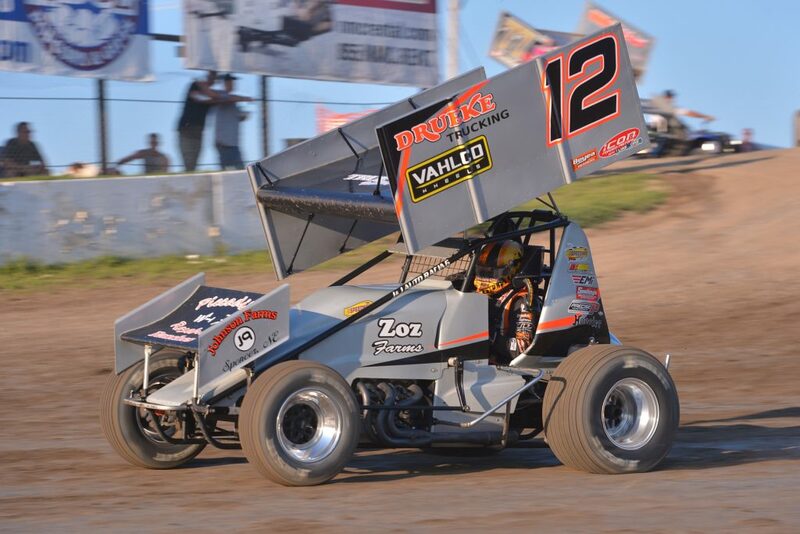 Sponsors: Vahlco Racing Wheels, Drueke Trucking & Ranch, Zoz Farms, Jeffres Trucking. 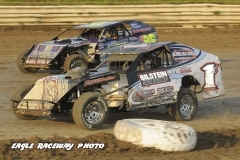 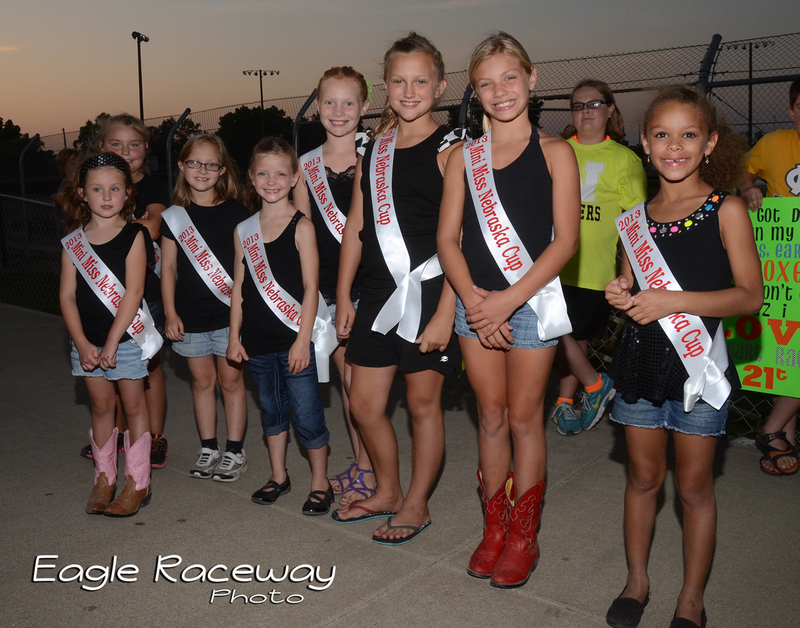 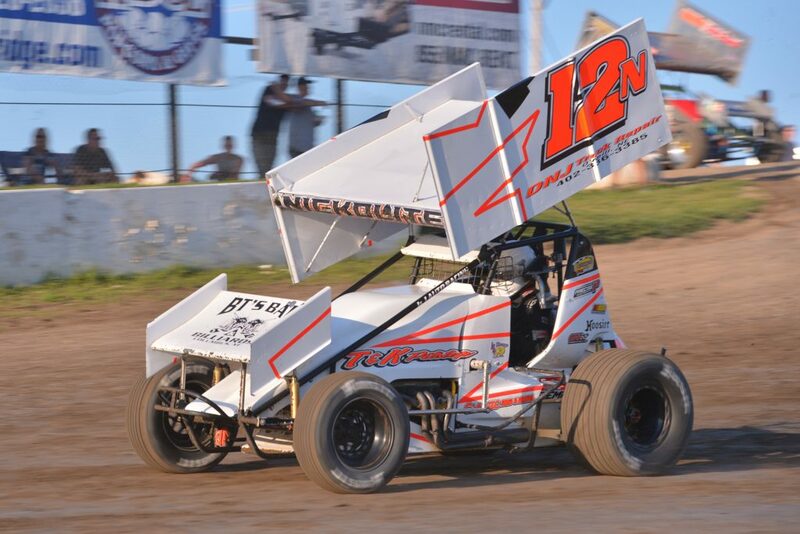 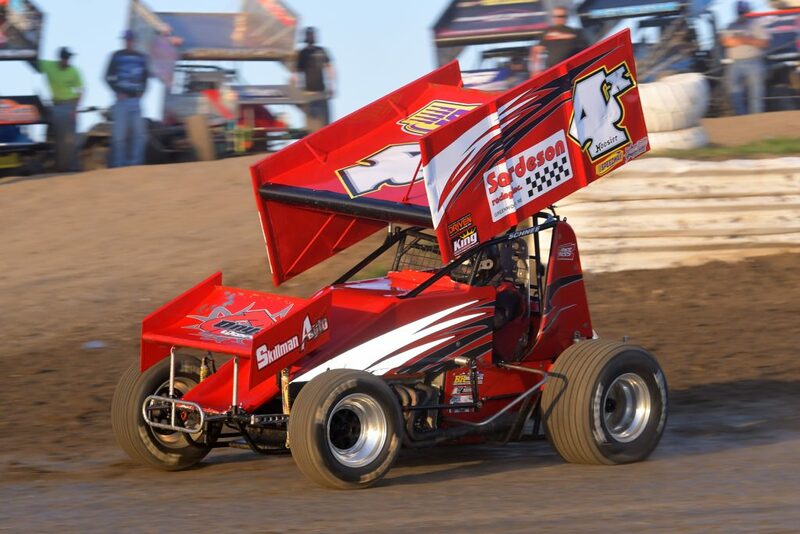 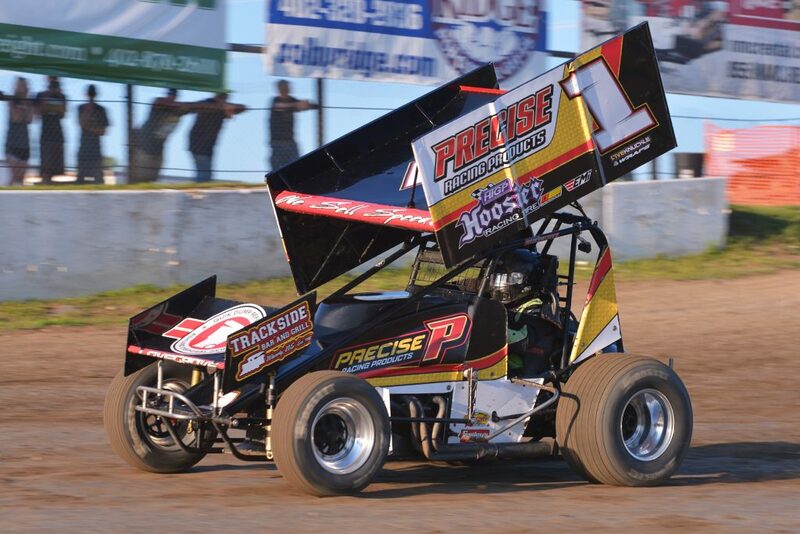 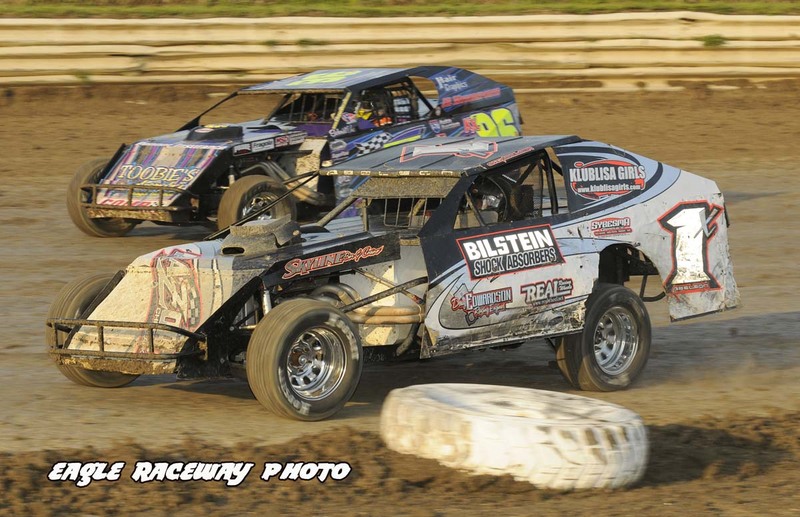 Racing Accomplishments: 2014 Racesaver Nationals Heat Race Winner & Big Dance Qualifier. 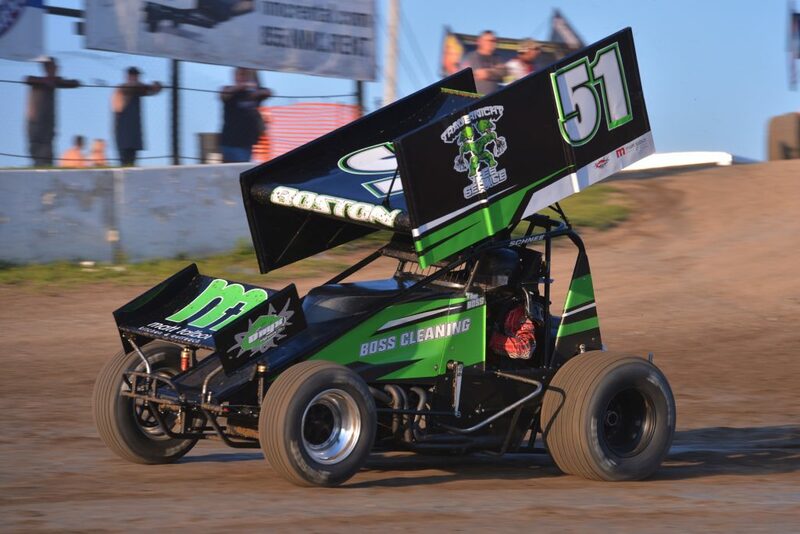 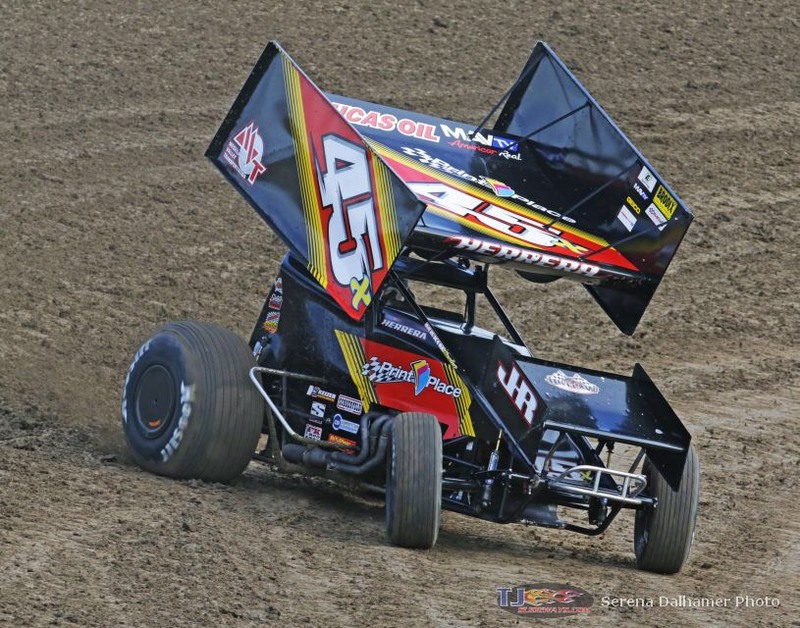 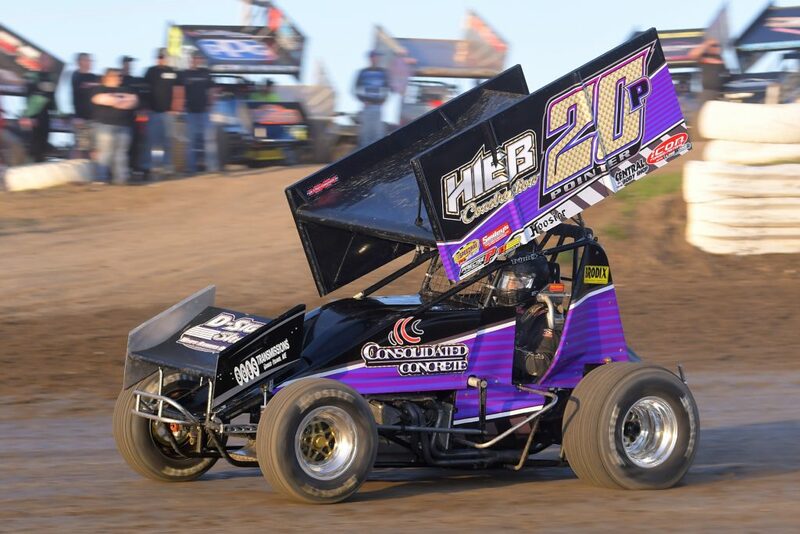 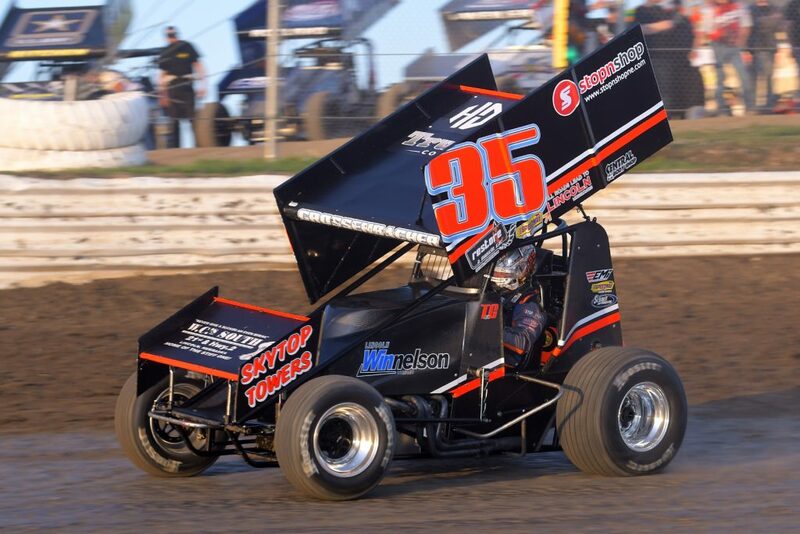 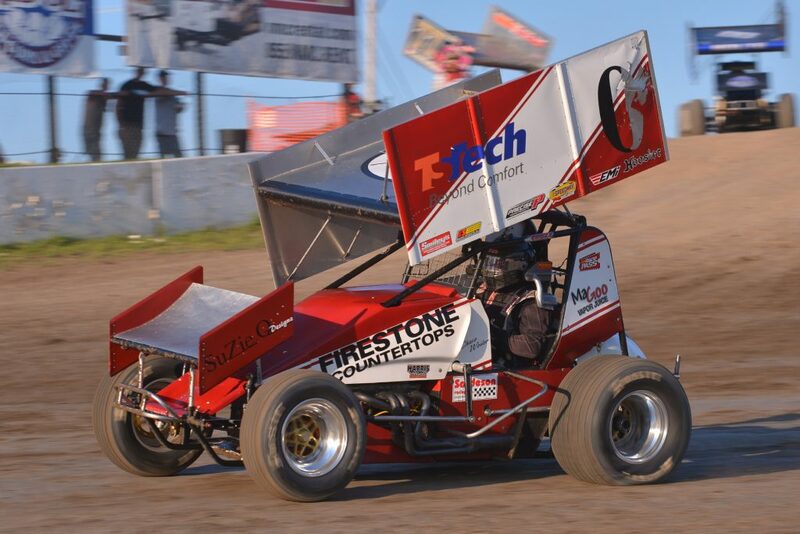 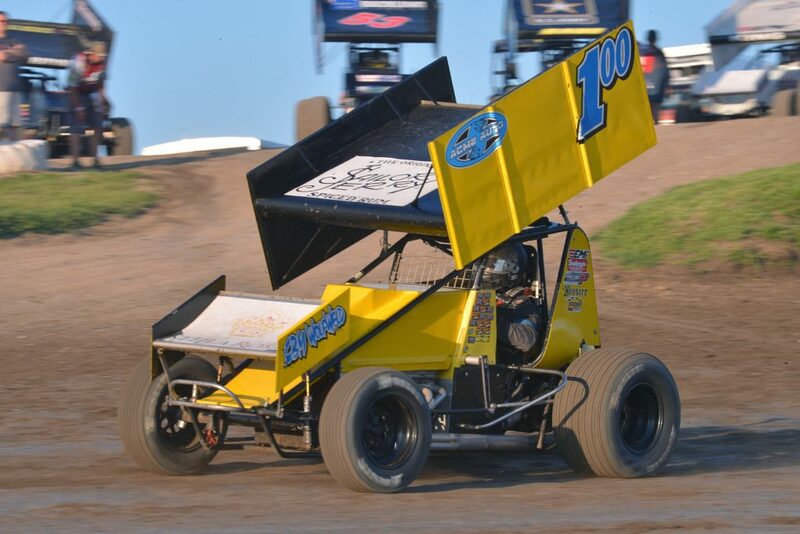 Racing Accomplishments: 30+ Sprint Car Wins in 360 & 305 Competition, 3 Belleville Midget National Top 10 Finishes, NCRA Rookie of the Year & ESTS Rookie of the Year, Eagle Raceway Track Champion (2011) & Most Popular Driver. 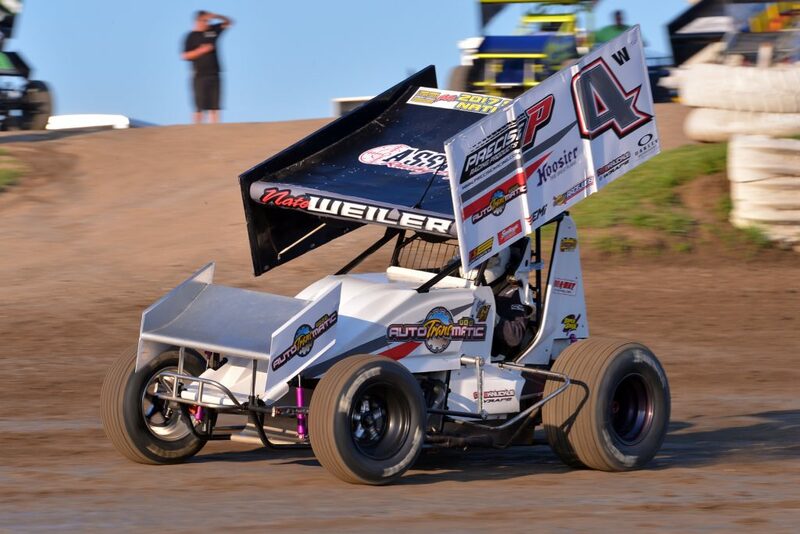 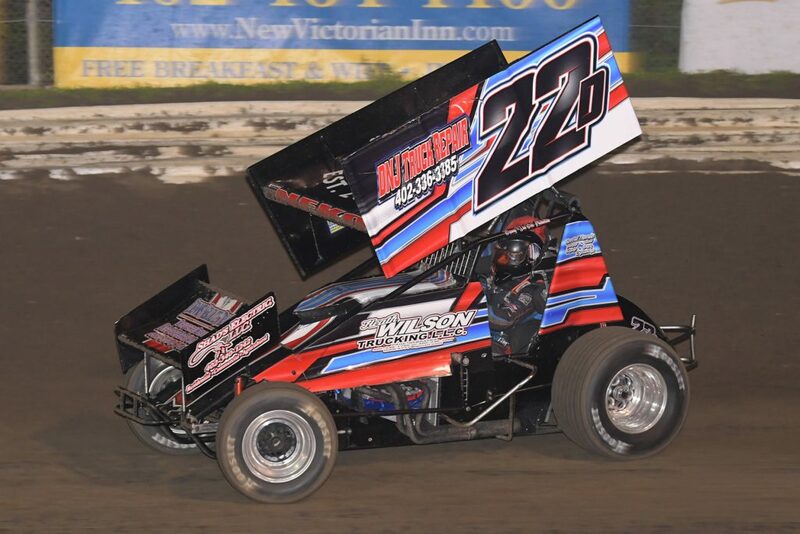 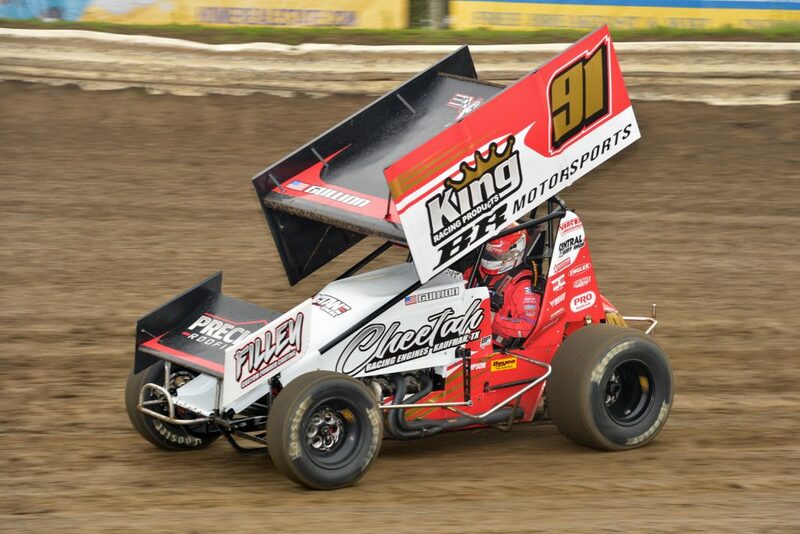 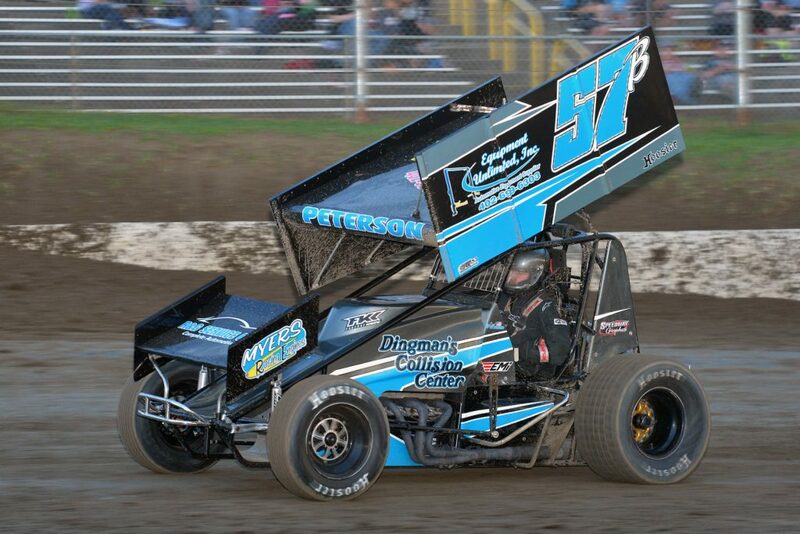 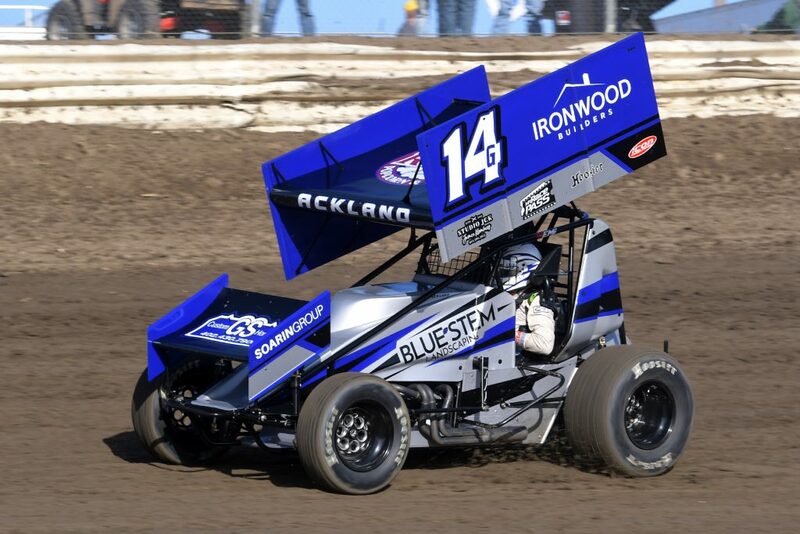 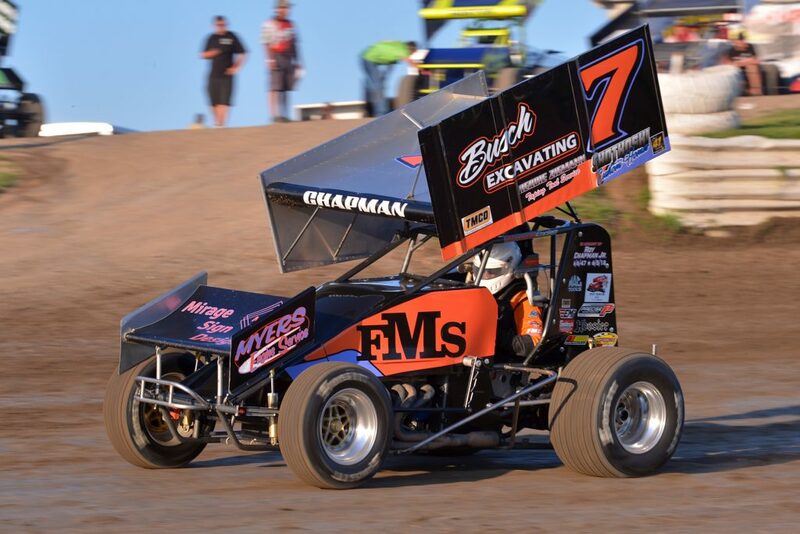 Racing Accomplishments: 102 Career Feature Wins, 6 Track Championships, Show me Showdown Restrictor Champion (2015), Rookie of the Year (2017), 12th in Points at Eagle Raceway (2018). 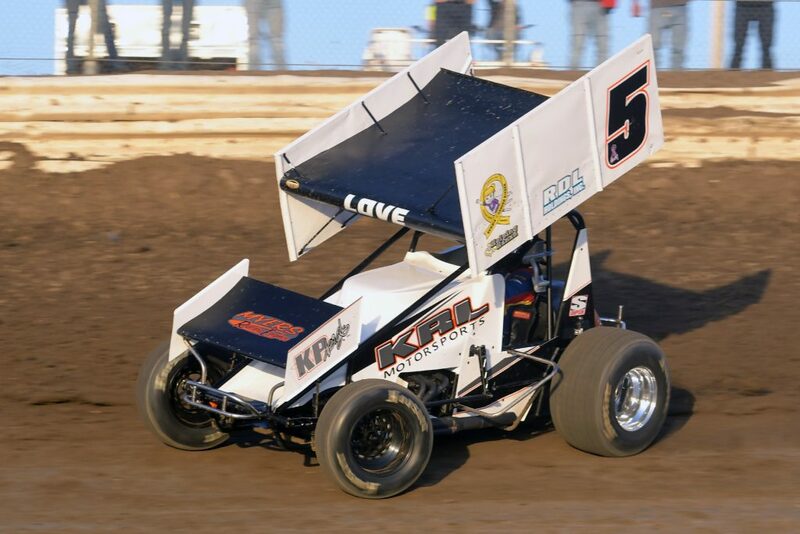 Sponsors: Home & Farm Insurance, King Motorsports, Little Muddy Ent.